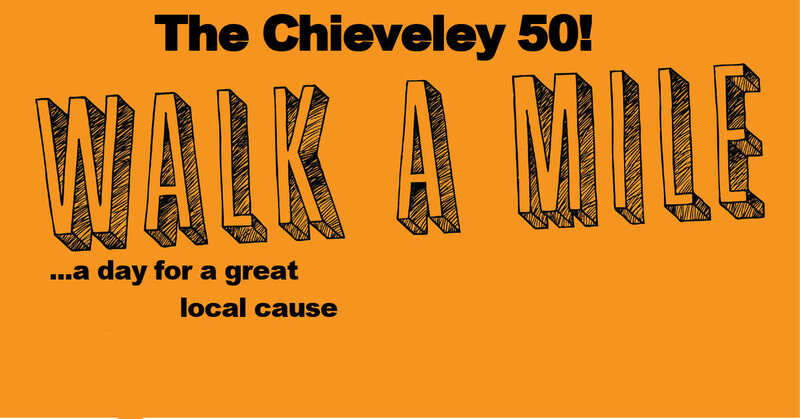 The Chieveley 50 Returns - Why Not Get Involved? "The Chieveley 50!" is back and recruiting walkers for its next fundraising challenge. Organisers Helen Singleton and Mark Hutchison invite everyone to join them in a challenge to walk 50 miles in 50 days and raise some much needed money for Newbury-based homeless charity Loose Ends. The concept is simple. Walkers participate in a daily walk of one mile around the village at either 9am or 6pm for 50 days, and donate £1 for every mile walked. The walking starts on 2nd January - full details on the Chieveley 50! page. Helen Singleton says "Last year's Chieveley 50! was a great success and by popular demand we are running it again. Our walkers loved getting out for a little gentle exercise at an otherwise dull time of the year and enjoyed the community feeling it generated. We also raised £1500 for a good cause." 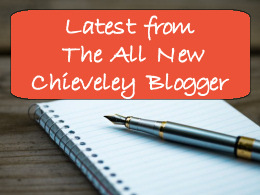 Mark Hutchison adds "The beauty of the Chieveley 50! is its flexibility. People join in with the group walk when they can, whilst others walk in their lunch hours at work. Last year not everyone could make the 6pm walk so we have added an additional walk at 9am which we hope will appeal more to mums, dads and those who prefer to walk in daylight. 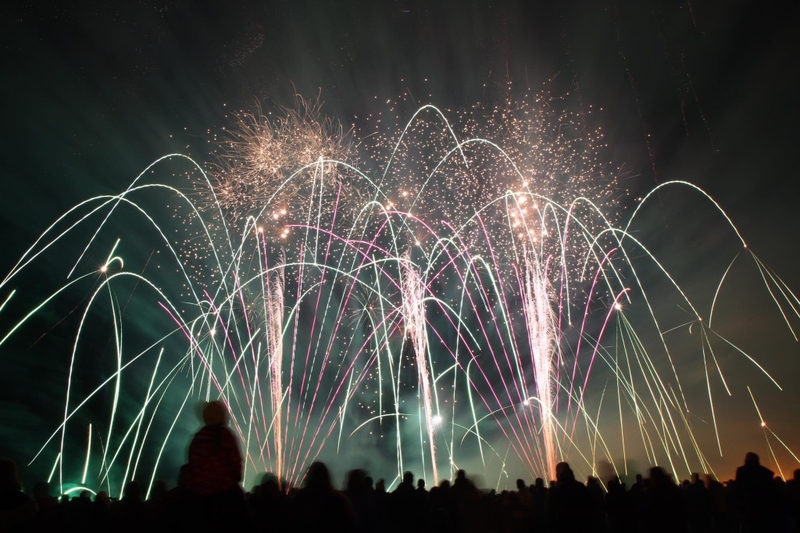 So come on Chieveley get involved and lets make this an even bigger success than last year"